GET YOU BACK ON THE ROAD. Call your insurance company to get a claim number. Your insurance company will ask you a heap of questions about the details of the accident and then give you a claim number. 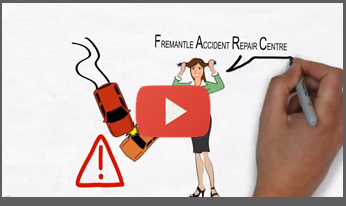 Bring in your claim number and your car to Fremantle Accident Repair Centre for a detailed assessment. We document the damage with digital photography and email the quote directly to your insurance company. Your insurance company’s assessor checks the quote and the photos of the damage and then gives us the OK to do the repairs. 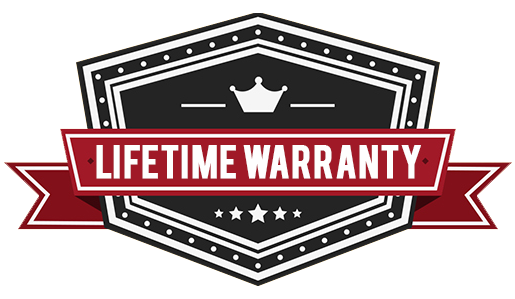 As soon as we get the green light from your insurance company we call you and book in your car for repair.